dull for a long time and will no longer be annoying for dead skin. It will no longer cause the skin to be pulled again because the tool is not sharp. 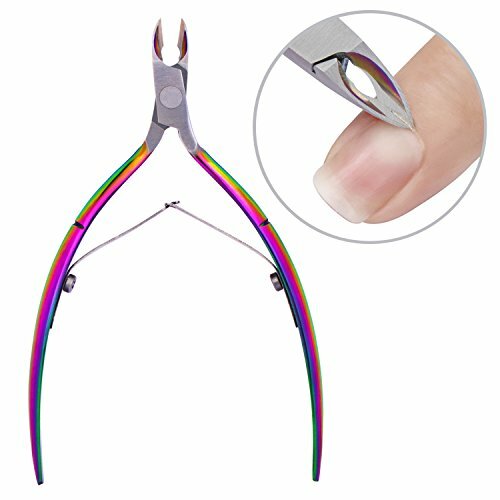 Pretty Diva upgrade cuticle nipper gives you a whole new impression!!! Function: It can remove dead skin, hard toe,hangnail,nail cuticle and cut nail sticker strip.